Logistics forum for construction industry. The construction industry is one of the most important economic sectors in Germany. The forum presents findings and best practices from construction industry for digital transformation. 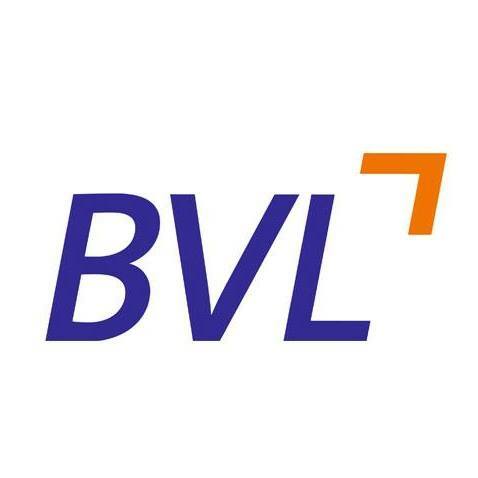 Send us your details to schedule a meeting at BVL forum in Ludwigshafen, Germany on 27 June 2019.